The decisive task of Christians consists in seeking, recognizing and following God's will in all things. 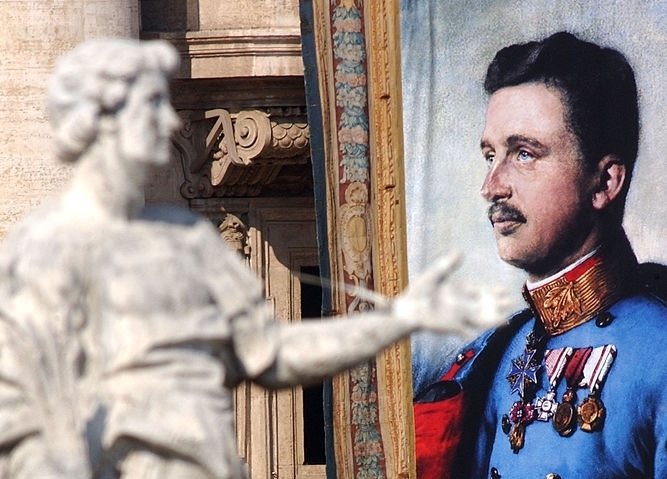 The Christian statesman, Charles of Austria , confronted this challenge every day. To his eyes, war appeared as "something appalling". 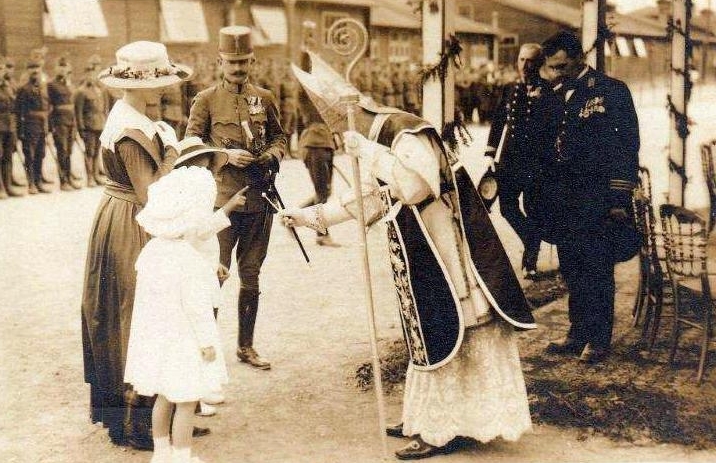 Amid the tumult of the First World War, he strove to promote the peace initiative of my Predecessor, Benedict XV. From the beginning, the Emperor Charles conceived of his office as a holy service to his people. His chief concern was to follow the Christian vocation to holiness also in his political actions. For this reason, his thoughts turned to social assistance. May he be an example for all of us, especially for those who have political responsibilities in Europe today! Der Selige Karl aus dem Hause Österreich: Eine Kurzbiographie von Br. Nathan Cochran O.S.B. Der Selige Karl von Österreich: Schritte auf dem Weg zur Heiligkeit von Br. Nathan Cochran, O.S.B. Warum ein Österreichischer Kaiser HEILIG Betrachtungen aus amerikanischer Sicht von Br. Nathan Cochran, O.S.B.